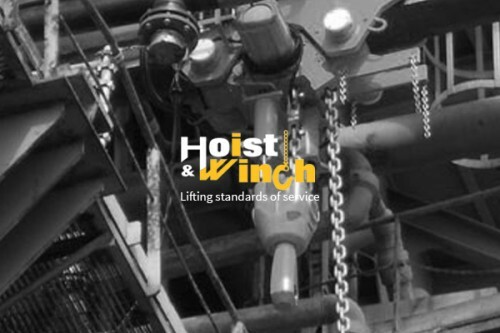 We’re currently developing the new website for Hoist and Winch, a local firm who are experts in all types of lifting and handling equipment. 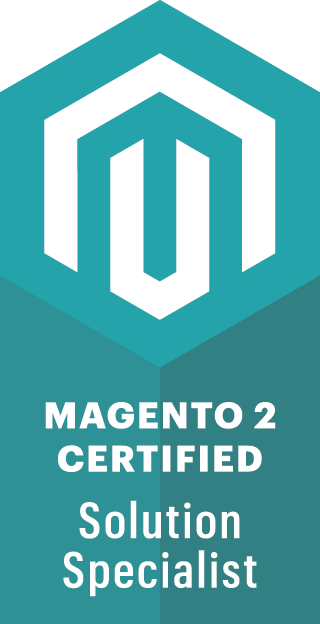 The new site, which will be built on the Magento platform, will catalogue their full range of equipment and allow customers to either hire or purchase their products online, simply and easily. The new Hoist and Winch site is due to go live in the next couple of weeks so stay tuned on the igoo blog for future updates on the project and for all igoo news.